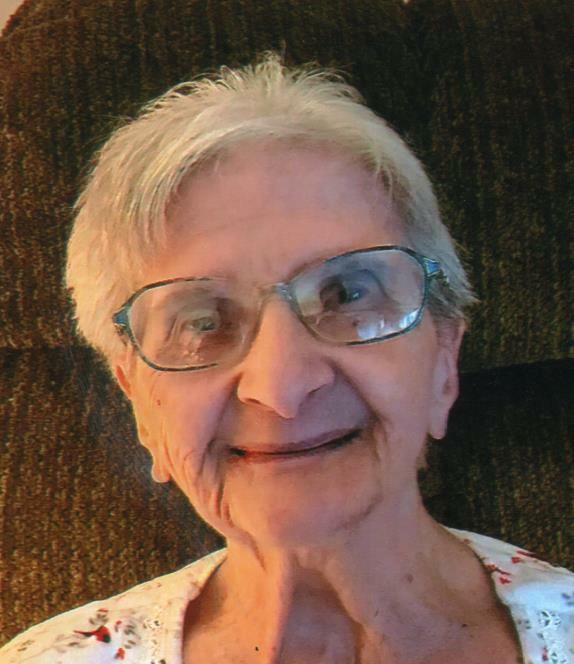 Noemia “Norma” (Izidoro) Matton, 90, of Fall River, wife of the late Alfred S. Matton, passed away Wednesday, April 10, 2019. Norma worked at the former Ann-Dale Products, Fall River. A Patriots and Yankees fan, she enjoyed reading, singing, and spending time with her family. She was a former member of the Confectionary Bakers Union and the Pony Express and Battleship Cove CB Radio clubs. She leaves two sons Steve Matton, and his wife Anne, of Somerset and Scott Matton, and his fiancé Kimberly Lewis, of Fall River; two granddaughters, Amber Matton of Norton and Marissa Matton of Fall River; and several nieces and nephews. She was the sister of the late Leah Vieira and the late Mary Freitas and the daughter of the late Manuel and Gloria (Medeiros) Izidoro. The family extends their gratitude to Norma’s PCAs Kymree, Shana, Kaytee, Melissa, Debbie, and Odelia. Her funeral will be held Tuesday at 8 AM from the Auclair Funeral Home, 690 So. Main St., with a Funeral Mass at St. Anthony of Padua at 9 AM. Interment, Notre Dame Cemetery. A visitation will be held Monday from 4 PM to 8 PM. Online guest book at AuclairFuneralHome.com.